Willkommen zur LETZTEN Rapalje Show! A Great song about a Scotsman wearing a kilt who’s had a little too much to drink. And receives a nice surprise from two young and lovely girls. 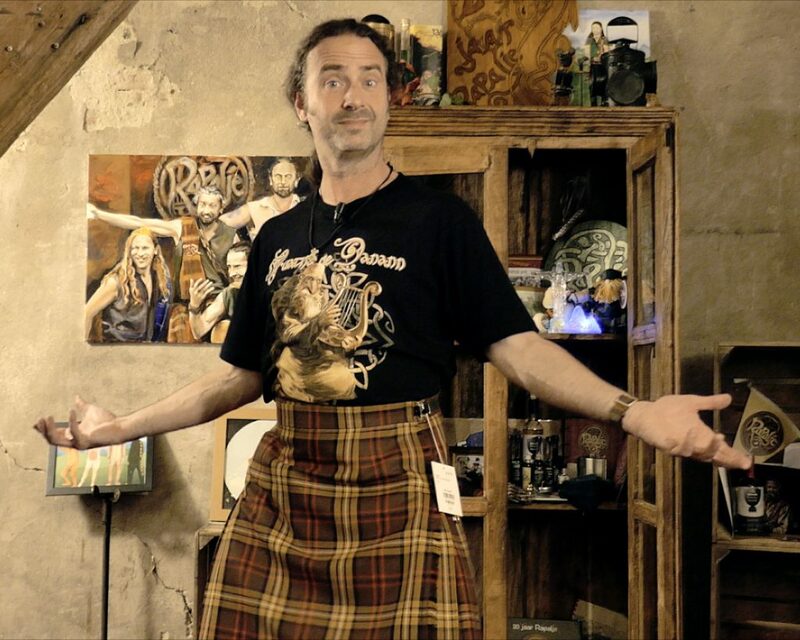 Video: Do you want to know what’s under the Scotsman’s Kilt?